Clay Aiken – A Full House! 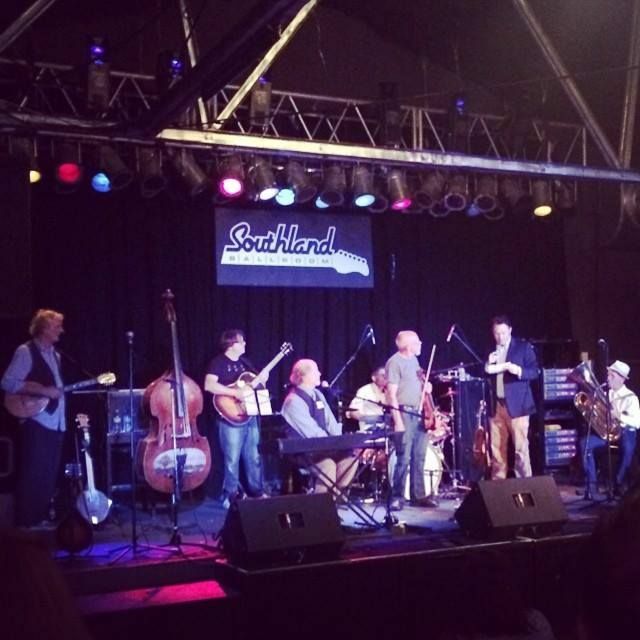 There was a full house at the Southland Ballroom in Raleigh on Wednesday night. 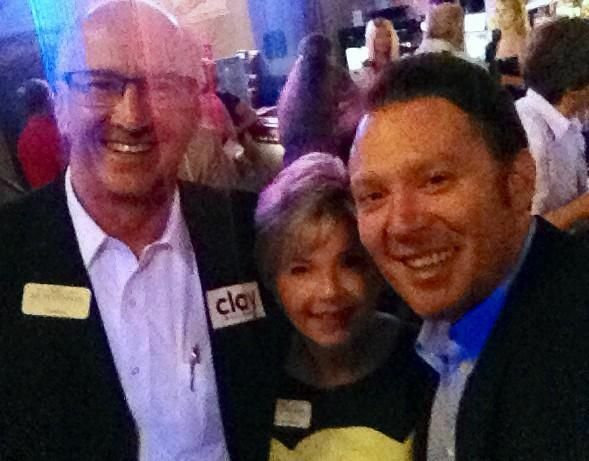 The event was the Concert/Fundraiser/Party in support of Candidate, Clay Aiken. The featured music came from the wonderful string band, The Red Clay Ramblers. I am going to post some pictures at this time and come back later to write about the event. 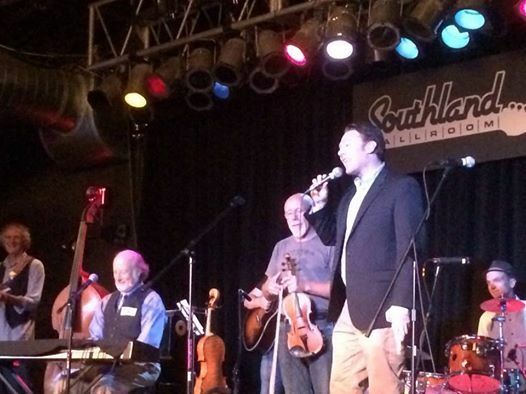 Tom Rhodes: At the Clay Aiken fundraiser with the Red CLAY Ramblers – Southland Ballroom on West St in Raleigh. 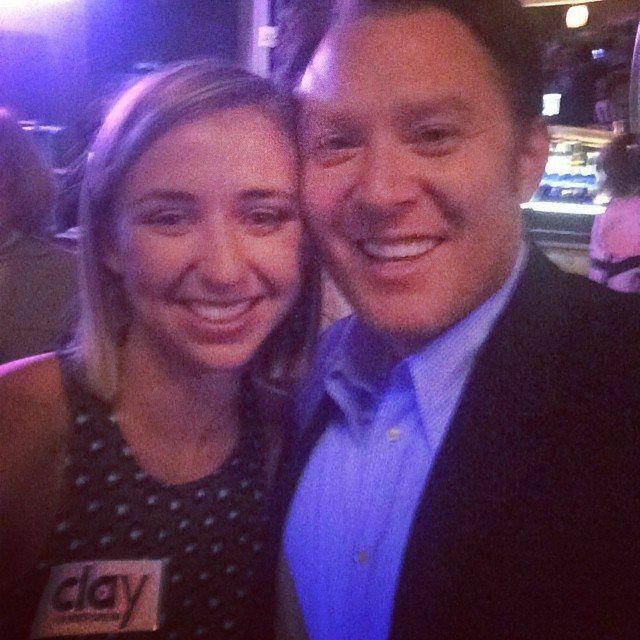 Clay Aiken and I reunited after after about 15 years! Please come back for information about the event. I am waiting for a bit more news!! Error: Error validating access token: Session has expired on Tuesday, 21-Aug-18 16:13:01 PDT. The current time is Thursday, 18-Apr-19 05:54:02 PDT.